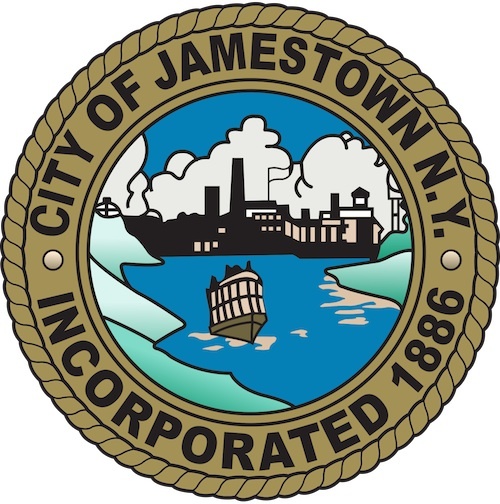 JAMESTOWN – The effort to finalize a new contract between the city of Jamestown and members of its police union is going to arbitration. Jamestown mayor Sam Teresi recently updated the Jamestown City Council on the matter during its Oct. 2 work session. Teresi said the representatives for the three-member arbitration panel have been selected and will work to settle disputes between the two sides and hammer out a deal. Members of the Kendell Club Police Benevolent Association have been working without a contract since Jan. 1, 2016. The independent arbitrator who has been assigned to work on the contract is Howard Foster of the University of Buffalo School of Management, who’s arbitrated more than 800 labor-management disputes. 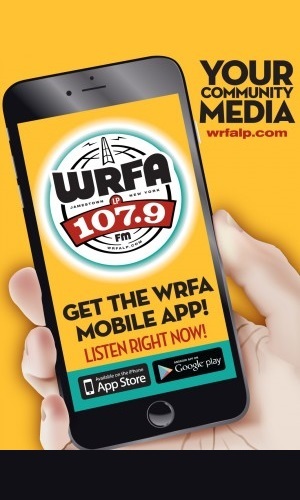 Teresi said retired city clerk and financial services manager Jim Olson will represent the city and John Crotty will represent the police union on the arbitration panel. The mayor also said no starting date has been set for the arbitration hearing. Other collective bargaining groups working without a contract include the Jamestown Professional Firefighters Association and Jamestown City Administrative Association. The lack of an updated contract between the city and its employees is expected to create a challenge for city council members as they work through the 2018 budget process. That will officially begin Tuesday when Teresi presents his executive budget to the council during a public meeting scheduled for 4 p.m. in the Mayors Conference Room of City Hall.